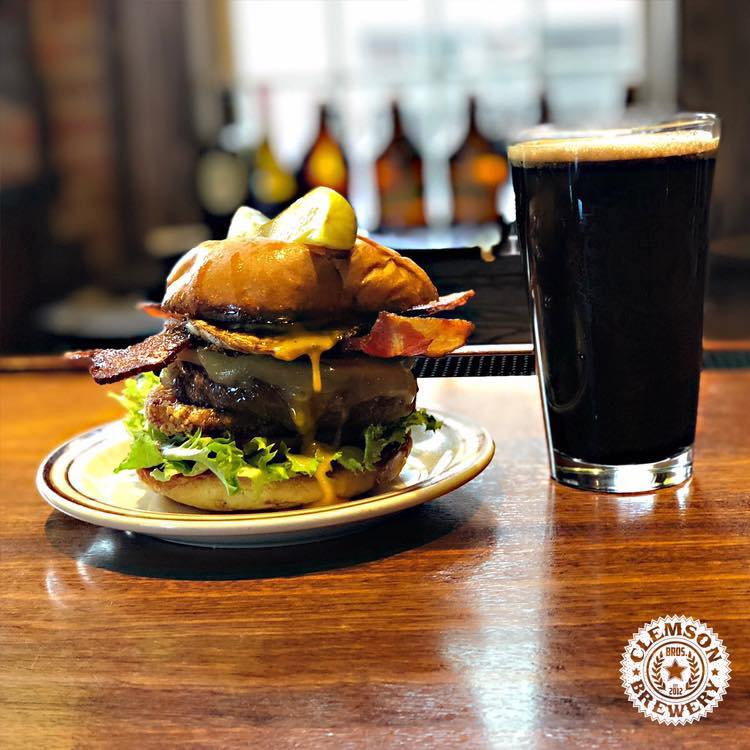 In 1998, when the Gilded Otter opened with its mountain views, endless draught taps, and delicious food at the west end of New Paltz, a brewpub was something of a refreshing novelty. 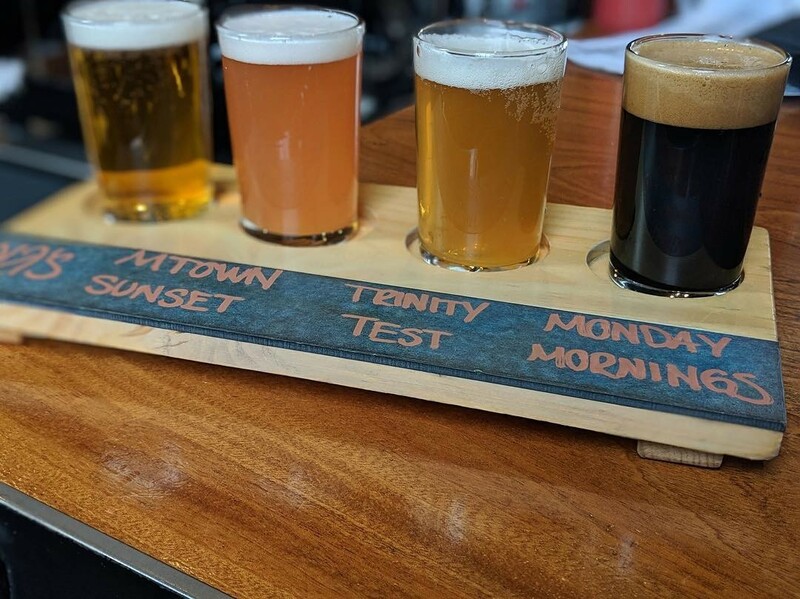 Twenty years later, microbreweries and gastropubs proliferate in the Hudson Valley, and what had become a beloved, award-winning watering hole for climbers, students, and locals went up for sale. But regulars of the Otter don’t have to worry about losing their beloved hangout to history. Enter two brothers from Warwick—Kenan Porter and Paul Pacheco, proven craft brewery-creators and owners of Middletown-Based Clemson Bros. Brewery, say they’re honored to be taking on a community legacy. “We’re keeping the menu items people love the most,” says Porter. “The Wisconsin cheese curds, the chili. 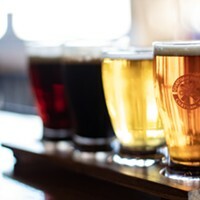 We’ll still be doing Lobster Tuesdays.” They’re also three of the most popular beers—the Back Porch Summer Lager, Katzenjammer Kolsch, and the Wallkill River Wheat, under the Gilded Otter name. And the Mug Club will live on. The official name of the location’s new incarnation is Clemson Bros. Brewery at the Gilded Otter. “We’re more concerned with keeping that beautiful connection to the Huguenot history and the name of their ship, than in matching everything exactly to our brand,” Porter says. That brand’s flagship location is in a onetime factory at the corner of Railroad Avenue and Cottage Street in Middletown. 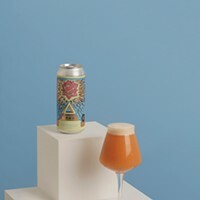 The name is an homage to the metalsmiths who built and made hacksaws in the building, which they purchased from the city after Paul perfected his brewing craft. 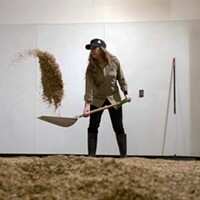 Response has been excellent, and besides taking over the Otter the team will be opening a third brewery in Pine Island.That one, built from scratch on land that Porter’s father has owned since the’80s, will be housed in a brand-new, $1.5-million, 9,200-square-foot building with a large brew pub, offices on the second floor, and apartments on the third. 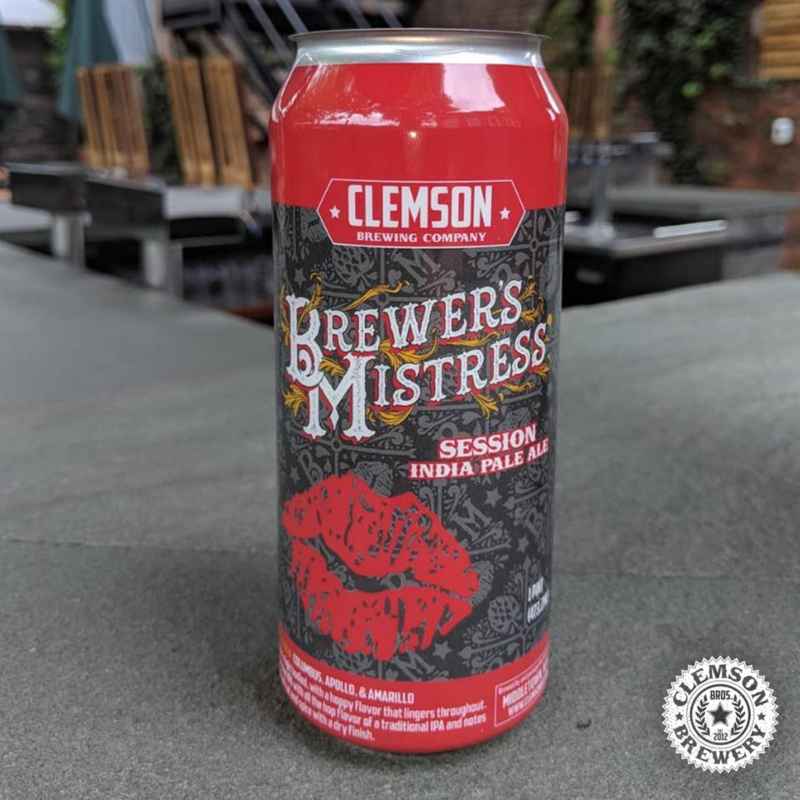 By year’s end, Clemson Bros., which just celebrated its first can release (a session IPA called Brewer’s Mistress) hopes to triple production to 1,800 barrels. The New Paltz property closing is happening this week; the restaurant will then close for four days for a thorough top-to-bottom cleaning and refurbishing. By the time that’s over, Porter hopes to have his satellite location license from the Liquor Authority in hand so they can reopen smoothly. 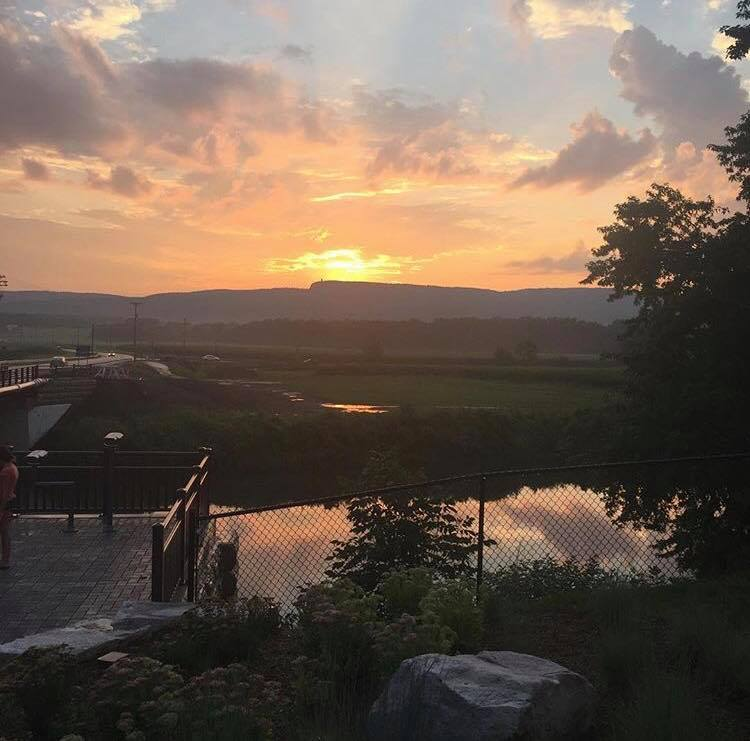 And while he’s eager to preserve the best of the Gilded Otter, he’s confident that New Paltz will come to love some of the new twists he’s bringing their way.